Reps. Karlo Alexei Nograles and Jericho Jonas Nograles have filed a bill proposing to make barangay officials regular government employees and entitle them to fixed salaries and benefits. House Bill No. 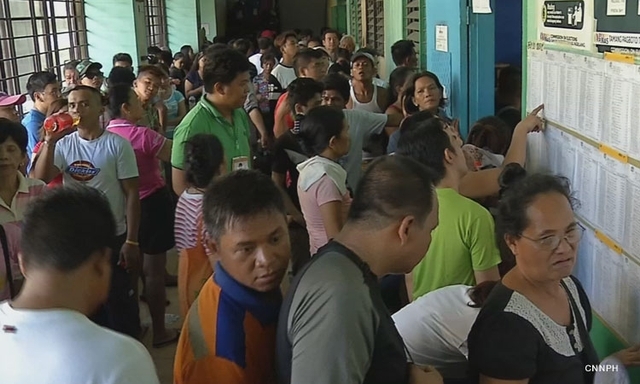 7393, or the Magna Carta for Barangays, seeks to give barangay officials fixed salaries, allowances, insurance, medical and dental coverage, retirement benefits and other benefits that regular government employees receive. The barangay chair would be entitled to a salary equivalent to that of a municipal councilor, while the Sangguniang Baranggay members would be given 80 percent of that amount. Meanwhile, the Sangguniang Kabataan chair and the barangay secretary and treasurer would receive 75 percent of the municipal councilor’s salary.